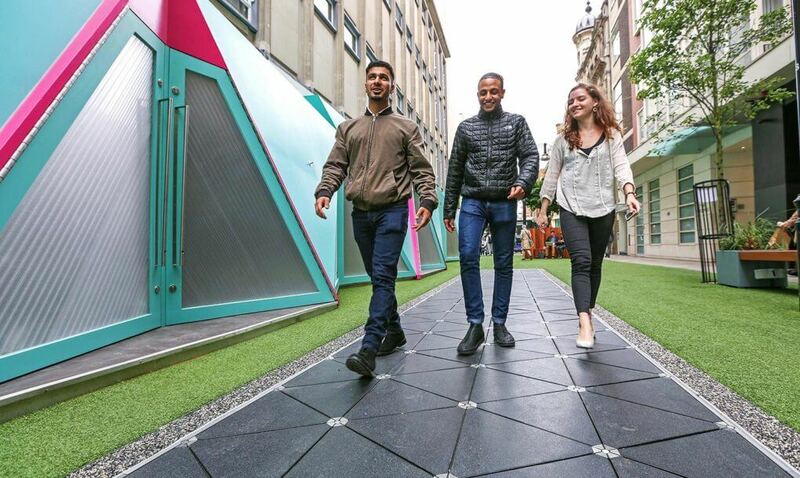 Home / Science & Tech / A New Smart Thing Has Come: The Smart Street! Welcome! 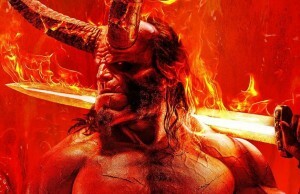 It is happening! We are getting smart streets. 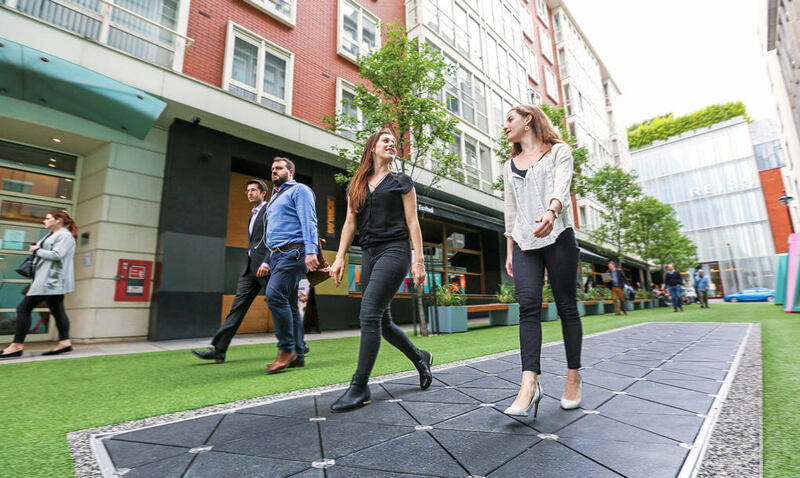 With everything smart these days, why not smart streets as well, right? So, what does a smart street do? Well, it harvests energy. 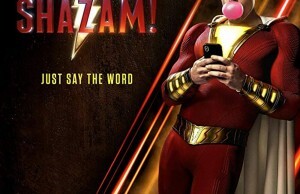 How cool, right? 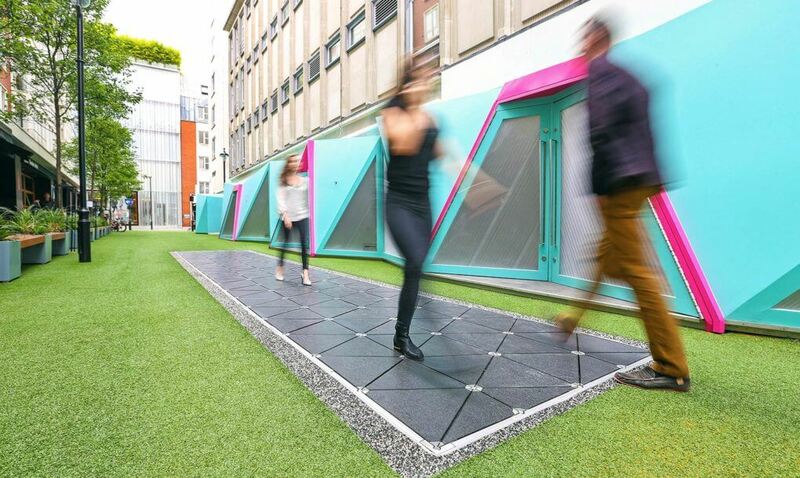 This prototype of street installed in London’s West End is capable of making electricity from people’s walking. How smart and easy, right? We walk most of our lives. We run, no matter if it is after a girlfriend, a job or from a dog, who knows? But we move around and that’s how we can help. That kinetic energy that we generate can be used to some beneficial purposes. 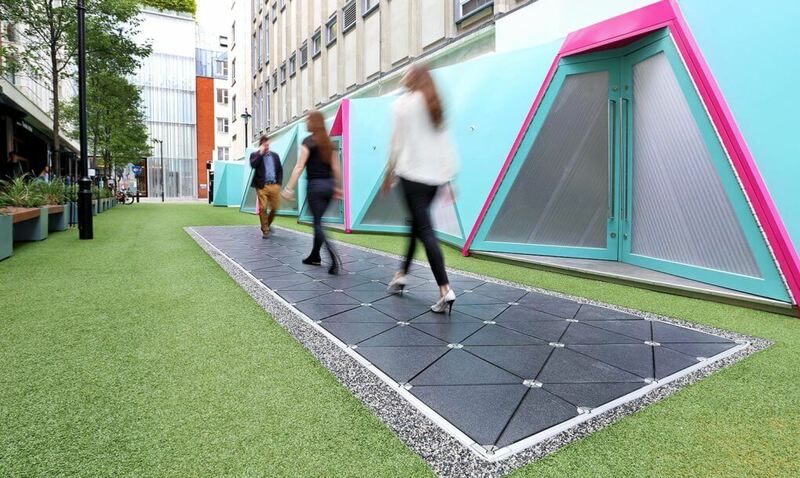 Now that the technology exists, it is been installed on a little path in London’s West End. 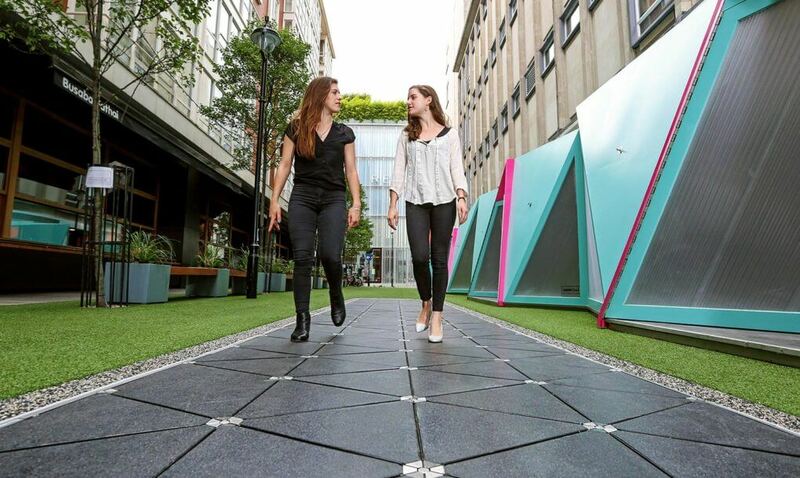 It is called Bird Street and it now has some 107-square foot array of Pavegen Technology which is responsible for making our footsteps into electricity. 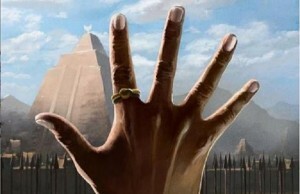 The energy thus obtained can be used to supply the lights in the area. “With installations in Washington, D.C. and at vital transport hubs including Heathrow, being able to demonstrate how our technology can bring to life the retail shopping experience is a vital step for us. 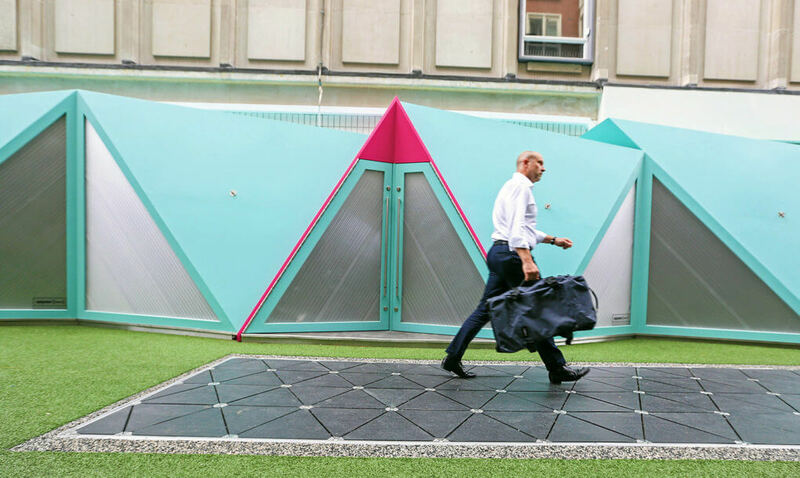 As retailers compete with online, technologies like ours make being in the busy high street more exciting and rewarding for people and brands alike”, said Pavegen CEO, Laurence Kemball-Cook in a statement. 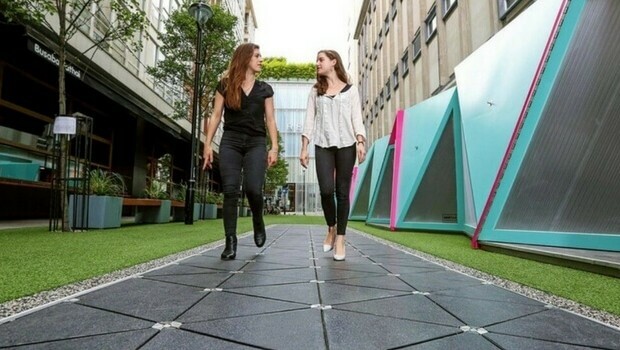 The Pavegen is not the only smart neat technology around. There is also an CleanAir bench or air-purifying paint. 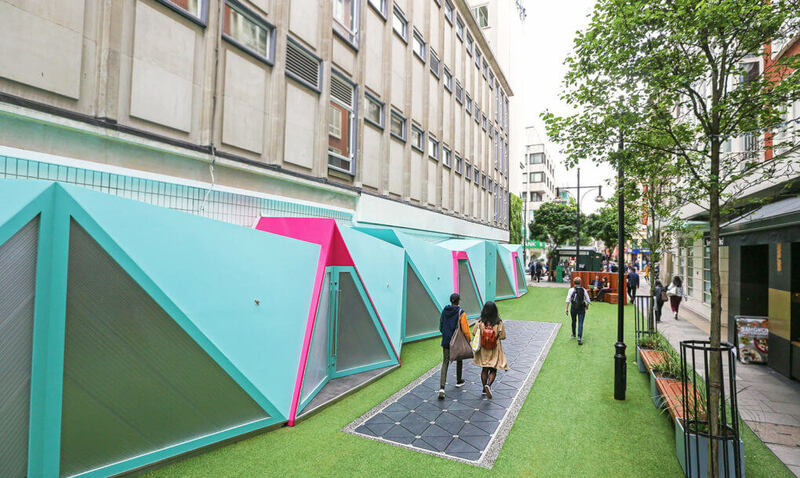 “If Bird Street proves successful and is pleasing to the public, similar concepts may be installed elsewhere in London”, said the Transport for London Director of City Planning, Alex Williams.